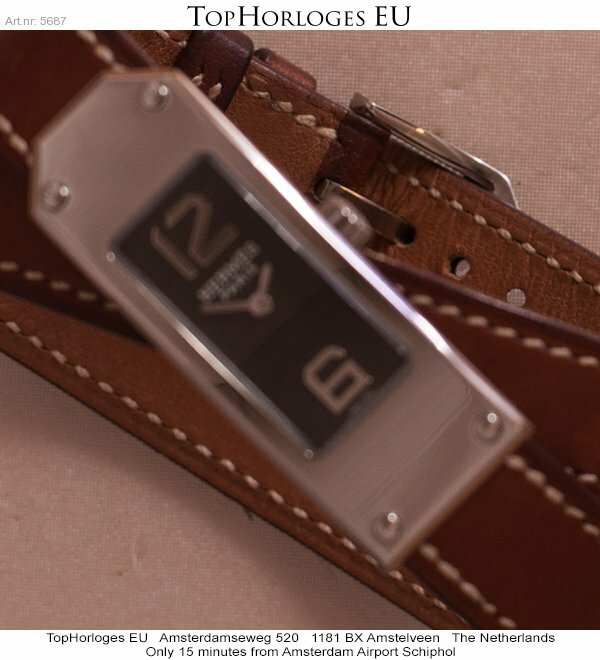 Barely worn Hermes Kelly 2 ladies watch. 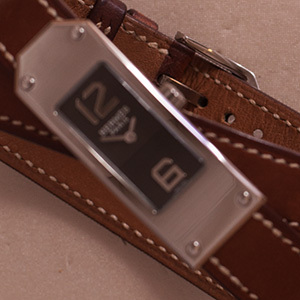 Steel with brown leather strap. Original box and a certificate of our shop with 12 months warranty.